The day your braces come off is exciting! But just because they're off, doesn't mean you're done with treatment! Here's what to do after your braces come off to keep your new smile straight and healthy. At Guildford Orthodontic Centre, we get just as excited when our patients' braces come off as they do! We enjoy seeing the outcome of the previous months or years of treatment. And best of all, it's really gratifying to see our patients’ happy faces when they see their straight new smiles unobstructed for the first time! You’ll have to wear a retainer either full time or part time for about a year, and then intermittently after that. This part of treatment is very important, because it allows your teeth to settle into their new positions, and become firmly set in place. If you don’t wear your retainer as prescribed, you may find that your teeth will shift and become misaligned again. Going to the dentist on a regular basis is integral to maintaining a healthy smile, for orthodontics patients and everybody else, too! 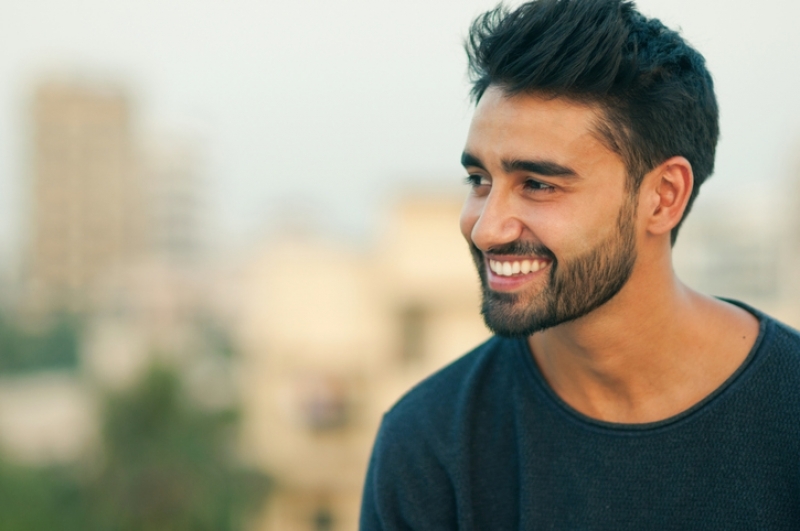 After your orthodontic treatment is finished, be sure to continue visiting your dentist on a regular basis, and your orthodontist too, so that we can monitor your smile and make sure excellent results are maintained. Continue the rigorous oral hygiene routine you got into while you were wearing your braces to keep your teeth healthy. Of course, you don’t have to spend all that extra time cleaning the braces themselves, but the good hygiene habits you developed while you had braces should continue now. Many patients notice a difference in the colour of their teeth in general, and the spots where their brackets had been attached. To even out the colour and add the finishing touch to their new smiles, many orthodontics patients decide to have their teeth whitened. If you have any questions about how to care for your teeth after your orthodontic treatment is complete, contact Guildford Orthodontic Centre today!